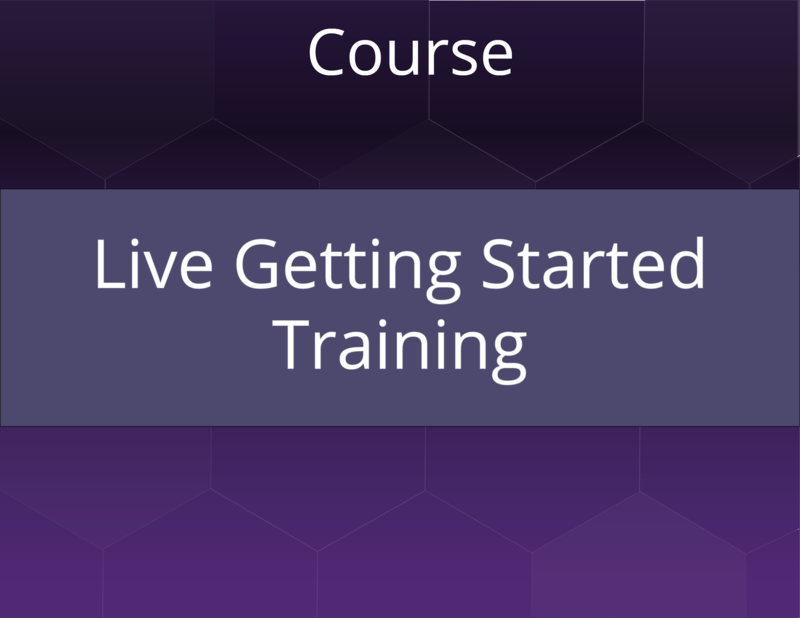 Continuum's Getting Started live training is recommended for partners in evaluation as well as for partners wanting a refresher in setting up users, notification rules for escalations, and sites. The interactive course begins with the steps required to go from a blank portal to deploying your first agent, so be sure to have your portal credentials ready and follow along to install your first agent. Shows how to create users and sites. Explains the various deployment tools.